The purpose of the dairy project is to be a learning experience while having fun and promoting dairy to the community. Focus is on the young peole and the skills they are gaining from their project experience, not the animals themselves. The Junior Dairy Committee composed of seven youth who work with their adult advisor to provide leadership for educational opportunities for youth involved in the dairy project in Lincoln County. Membership for this committee is elected at the fall meeting. 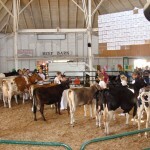 State 4-H Dairy Project Information – This website contains information about state dairy opportunities and other helpful resources. 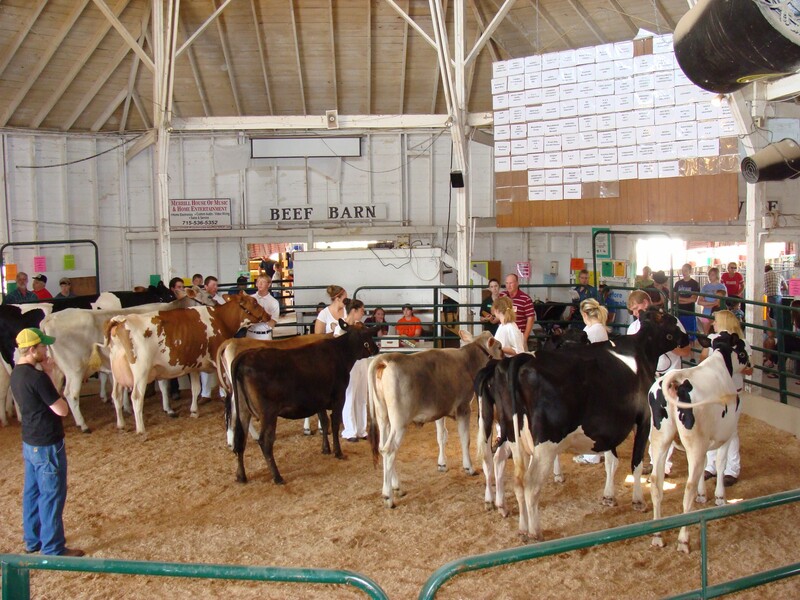 You will also find additional information about the 4-H Dairy projects on the project pages of the Wisconsin 4-H website under Animal Sciences. Information found here includes a listing of 4-H literature for each project, statewide events and additional resources.